Used in but not limited to the production of board, writing paper and hygienic papers. We supply bleached and unbleached virgin-fibre pulp, including chemical pulp, high yield pulps (such as chemi-thermomechanical pulp (CTMP), and ground wood pulp) in sheets, rolls and flash-dried. We also supply specialty pulps for carboxymethylcellulose (CMC), food and pharmaceuticals, moulding compounds, filler for latex products, fibre cement ... etc. Fluff pulp for hygienic products such as diapers, bed pads, feminine napkins and incontinent requiring exceptional integrity and absorbency. 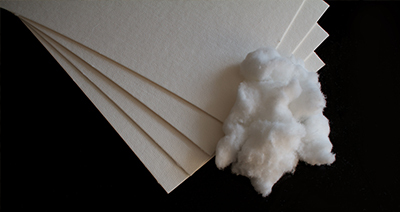 Fluff pulp made from softwoods is available in untreated, semi-treated and fully treated formats.